Is aircraft electrification the next chapter in aviation? Many other industries have already completely or partially electrified. With more complex and demanding requirements, aerospace proves a challenging sector to overhaul, however there is every indication to suggest that it will soon follow suit. Aircraft electrification is set to take off in aviation. 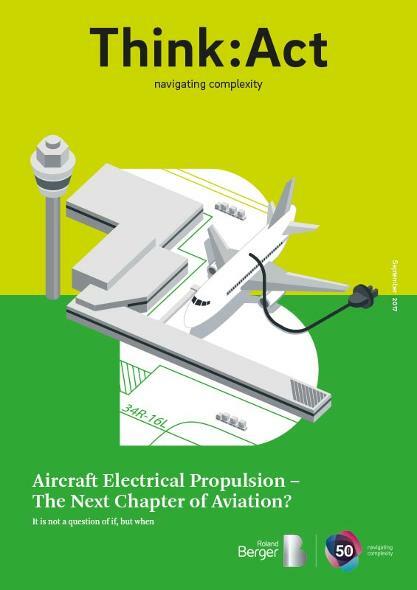 In our publication Aircraft Electrical Propulsion – The Next Chapter of Aviation? we evaluate the current situation, and examine the possible applications of electric aircraft, as well as the many technological and regulatory barriers. The burgeoning trend of electrical propulsion promises to transform the industry. Consumers can look forward to cleaner, greener, cheaper and potentially safer flight in the future. Current aerospace companies must figure out how to best ride the wave of change, new entrants need to pick an opportune time to enter, investors have to decide which ventures to back, and governments should consider how to best facilitate economic and industrial growth. 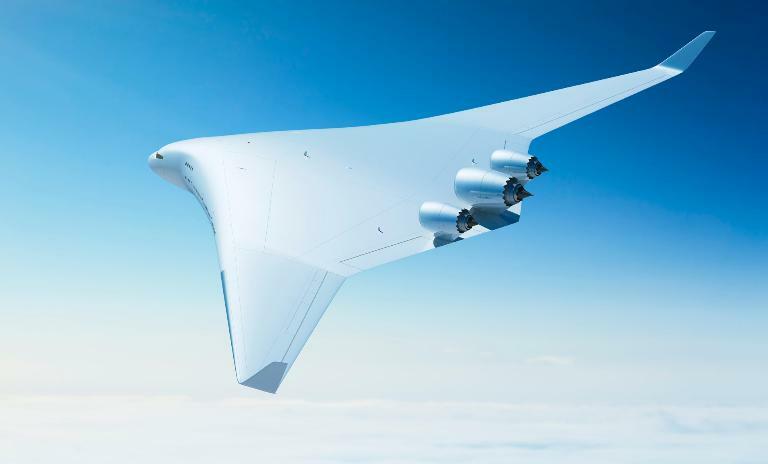 It is clear that electrical propulsion has already begun to reward suppliers who have acted early within the limitations of the current aerospace ecosystem. Read our study for an extensive analysis into how the sector is set to evolve over the coming decades. Is aircraft electrification the next chapter in aviation? With more complex and demanding requirements, aerospace proves a challenging sector to overhaul, however there is every indication to suggest that it will soon follow suit.